How to choose right Bird as Pet? Birds are enjoyable pets. Having them as pets is of low-maintenance than Cats and Dogs. Furthermore, they are much easier to care than any of the four-legged pet. They possess a great personality. Also, they may have pretty long Life-span. They are of different types and could simply make wonderful pets. 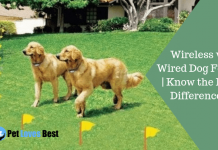 It is a difficult task to choose a right pet that suits us in every aspect. 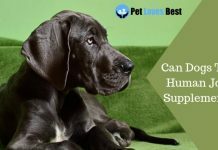 There are so many factors that are to be taken into consideration so as to choose a right pet. First of all, gather all the information that you can regarding all of the species. Analyze all of the choices that you get from gathering the information. 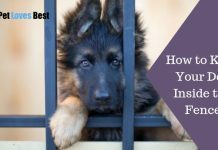 See what you want and how much you’re willing to work for your pet. Finally, put all of this together and determine as to which pet suits your requirements and suits your lifestyle. You need to think over various aspects like budget and finances, time commitments, space you can provide, etc. Canary is a small songbird from the family of Finches. The Canaries are well-known for their vocal talents and vibrant colors. 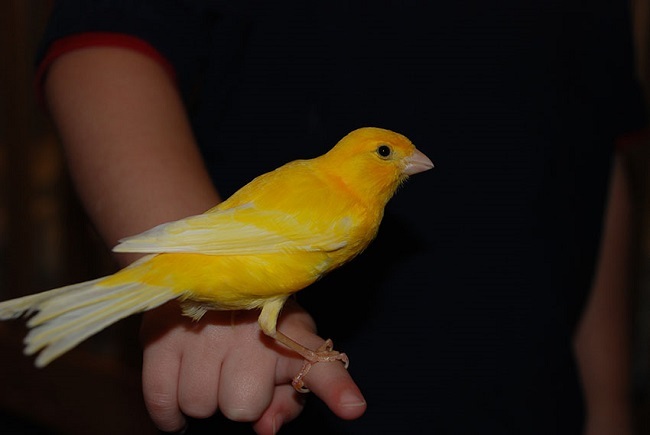 The Canaries come in various colors, and they can be green, yellow, bright orange or even brown. For hundreds of years, Canary has been the most favorite as a pet among all the pet keepers in America. It has the ability to detect poisonous gases in the coal mines. Also, the cartoon character of Tweety Bird features a Canary. If you are in a search for a pet that would sing to you to entertain you then your search ends here. Just keep in mind that female canaries do not sing. For the beginners, there could no better possible option available other than a cute little Canary, as they do not require much attention as other species do. The Budgerigars are a small seed-eating parrot. They are also famously known as Common Parakeets. 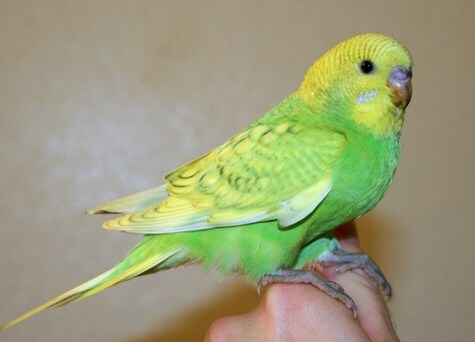 Budgerigars come naturally in green and yellow and have black markings on their crest. They are even found in blues, whites, yellows and even in greys. Budgerigars are pretty quick learners and can learn to perform different tricks. They are closely related to the fig parrots. The Budgerigars are popular due to their small size, low cost and mainly due to their ability to mimic human speech. Cockatiels are the second most popular pets right after The Budgerigars. They have honored the homes of bird lovers for many years. Cockatiels are from the Cockatoo family. Normally Cockatiels do not learn to talk. But they are exceptionally intelligent and can whistle. Cockatiels are mainly in grey color. But can also be found in yellow, white, orange and even blue. 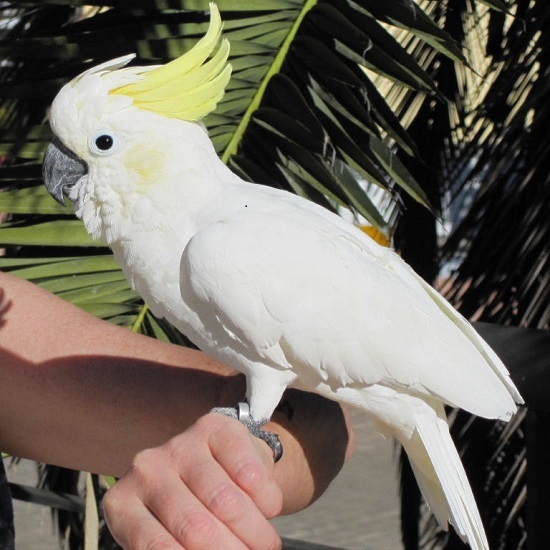 Cockatiels can prove to be a wonderful species for inexperienced pet owners because of their friendly nature. Cockatoos are large parrots that belong to the family of Cacatuidae. Cockatoos are the most monochromatic species of all the parrot breeds. They are particularly white, black, grey, or pink feathers. Cockatoos lack the ability to mimic human speeches which most of the other species from their family do. But they do possess pretty good speech capabilities. Cockatoos have a unique way of defining the state of mood they are in by the position of their crest. If you’re searching for a bird that will give you all their love and more, the cockatoo is for you! Parrotlets are smallest parrot species belonging to the family of Psittacidae. They are very much fond of interacting and playing with their owners. Parrotlets have a personality of a large bird in a small body. They are found in green with some blue shades. You may try teaching a Parrotlet to speak, but there is absolutely no guarantee that it will do anything beyond a chirp. 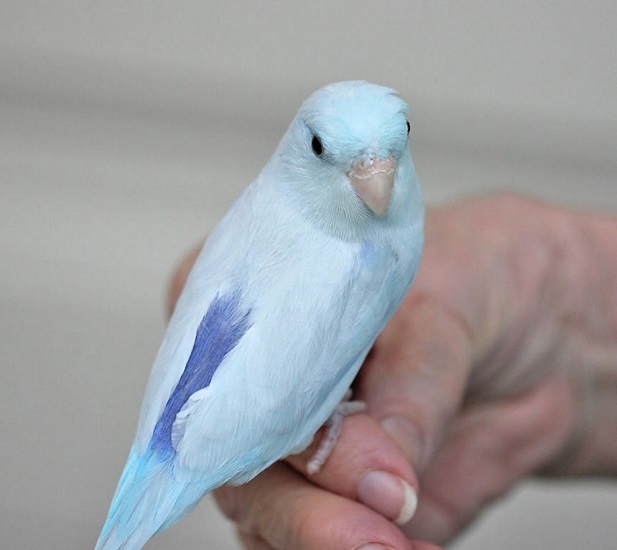 Parrotlets form strong bonds with their owners and can make excellent pets when properly raised and tamed. Keeping Birds as pets may either be a very rewarding experience or a really bad frustration. It is important for you to think about your household and your lifestyle before choosing one. 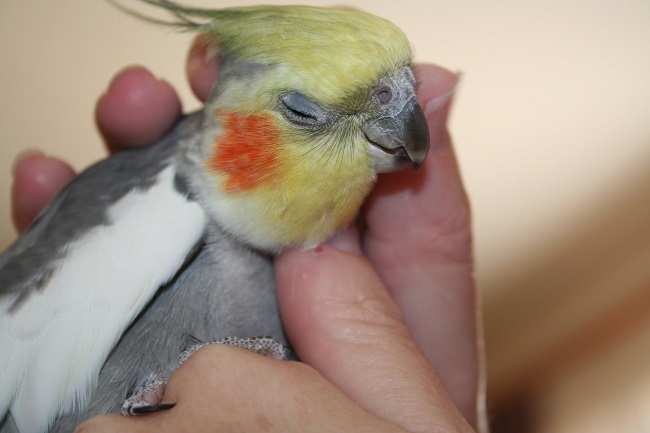 Time – Pet birds are most often very social and thus they will take some time. Apart from the daily maintenance, they require time for interaction and also for play. The birds that fall into the category of active and social require more time and attention than those who are much reserved and shy. Money – Budget is another important factor to consider. Keeping a bird may be a costly thing. This depends on the type of bird you choose as your pet. Larger birds may cost much higher initially. Also, the cost of their cages and other accessories is pretty much. So this increases the cost even more. Few species have a pretty long life-span. So the owners have to provide good food, proper housing space and timely medical care for a lifetime. Space – It is important to determine how much room you have and how much space you can provide to the bird. The space requirement is not only for the cage but also for play and exercise area. You have to make sure your bird doesn’t feel trapped in a very little space. 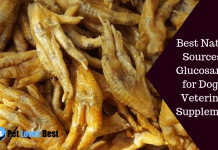 Food – Birds may have specialized dietary plans to follow. You cannot feed every bird with a handful of seeds. There may be a special diet requirement for your bird. 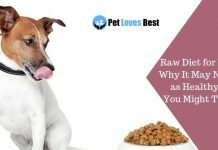 So you have to make sure that you’re up to the task of feeding your pet sufficiently. Analyze the above-mentioned key-factors before you purchase a bird. The U.S. Center for Disease Control (CDC) tries to maintain that illness caused by touching or owning birds is rare, as birds can spread germs to people. Still, if the hygiene level is compromised then there are greater risks of getting infectious diseases to which mainly children under 5 years are prone to. Many times a bird is abandoned by its owner. Pet Stores purchase birds from bird mills, where Birds are in terrible conditions. So, I would say adoption is far far better than buying. If you find this idea worth considering try searching for available options for adoption in your area. Consider yourself a fortunate person if you ever get a chance to help a bird that has been injured. 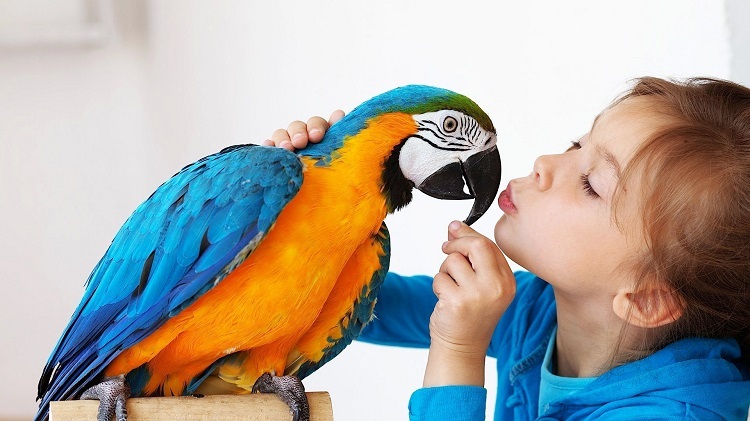 Like other pets, Birds require care, love, and commitment too. And if you choose wisely, your new bird can be a source of delight, companionship, and fun. 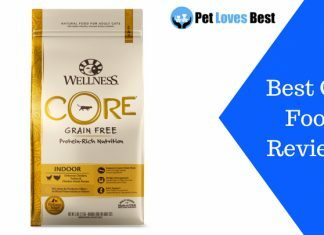 Next articleWet Cat Food vs. Dry Cat Food – Which is Better to choose?